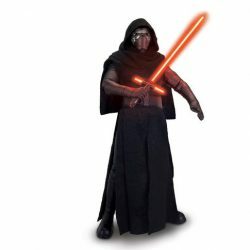 50% Off All TRU Exclusive Star Wars Animatronics! TRU has all their Exclusive Star Wars Animatronics marked down to $34.99 (down from $99)! This is a pretty great price for these.